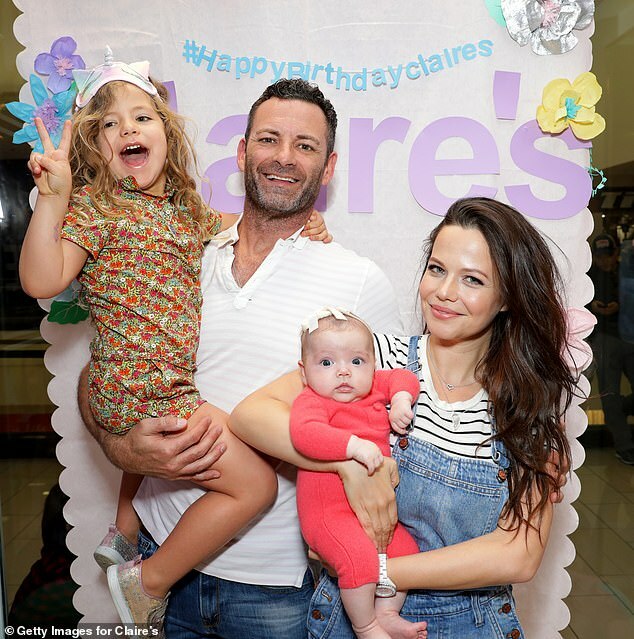 Actress Tammin Sursok gave birth to her second daughter with husband Sean McEwen in January. And although things have seemed to be nothing but a blessing, the 35-year-old revealed the not-so-pleasant moment she found baby vomit in her hair. The Pretty Little Liars star gave birth to daughter Lennon in January. 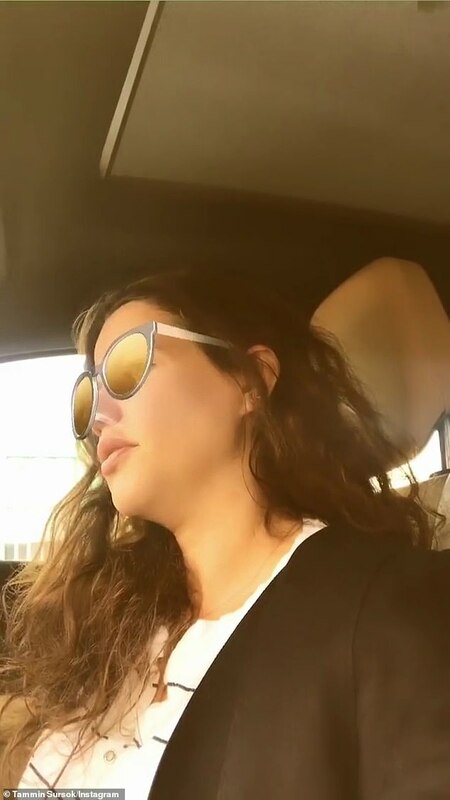 Last month, the 35-year-old revealed that the breastfeeding journey with her daughter is coming to an end as it’s taken a toll on her physical and mental health. Taking to Instagram, the new mother shared with her fans that she felt breastfeeding was more difficult than child birth. Tammin continued: ‘That beautiful bond that is proselytized in society as being something necessary, simple and peaceful. ‘The noise surrounding how we feed our babes is deafening and the shame when we can’t do so becomes debilitating. ‘We are coming to an end to our breastfeeding journey soon. My mental and physical health will take a priority so I can happily take care of my beautiful girl. ‘She won’t judge me for it, some mother’s will, but most importantly I won’t anymore. We did the best we could and you never fail when you try,’ she concluded. Tammin shares Lennon with husband film director Sean McEwen, 44, and are also parents to five-year-old Phoenix.